A Frost & Sullivan study commissioned by Microsoft reveals that a large-sized organization in India incurs an average of USD 10.3 million of economic loss from cyber attacks whereas a mid-sized organization incurs an average of USD 11K. Cybersecurity attacks have also resulted in job losses across different functions in more than three in five (64%) organizations that have experienced an incident during the survey period. The study, titled “Understanding the Cybersecurity Threat Landscape in Asia Pacific: Securing the Modern Enterprise in a Digital World”, aims to provide business and IT decision makers with insights on the economic cost of cybersecurity breaches in the Asia-Pacific region identify the gaps in organizations’ cybersecurity strategies. The study involved a survey of 1,300 business and IT decision makers ranging from mid-sized organizations (250 to 499 employees) to large-sized organizations (>than 500 employees). 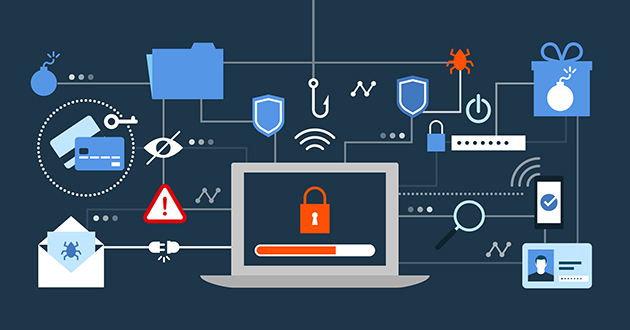 The study reveals that more than three in five organizations (62%) surveyed in India have either experienced a cybersecurity incident (30%) or are not sure if they had one as they have not performed proper forensics or data breach assessment (32%). While the threat of cyberattacks is ever increasing, the report also highlights that rapid advancements in technologies like AI will act as a key equalizing factor. The study reveals that more than nine in ten (92%) organizations in India have either adopted or are looking to adopt an AI approach towards boosting cybersecurity. Additionally, more than one in five (22%) of Indian organizations have already witnessed benefits of using AI to achieve faster and more accurate detection of threats.